Hot summer – hot pants – hot nights. Funk band Heatwave’s ‘Boogie Nights’ was a beltin’ tune that was on repeat in every disco in 1976. That was the last time we had a ‘heatwave’ like this. Lynn’s not had her hot pants on this year (yet). Unfortunately Don has been wearing his. But – yeah, right – like properly hot right now! AND Brotherhood of Man won the Eurovision song contest – so we had to deal with that playing on the radio too. And it’s the same conundrum for workers everywhere. We all love the summer sun – but if you have to work long hours through the heat of the day it really is no fun. So what can you do to keep your workplace cooler? Solar Control Window Film from Durable. Strong sunlight through windows can be a real issue and a big negative in offices, factories, hospitals, schools and commercial buildings. That is – until you factor Durable into the equation. Window film is the simplest, most efficient and cost effective solution to solar control issues. 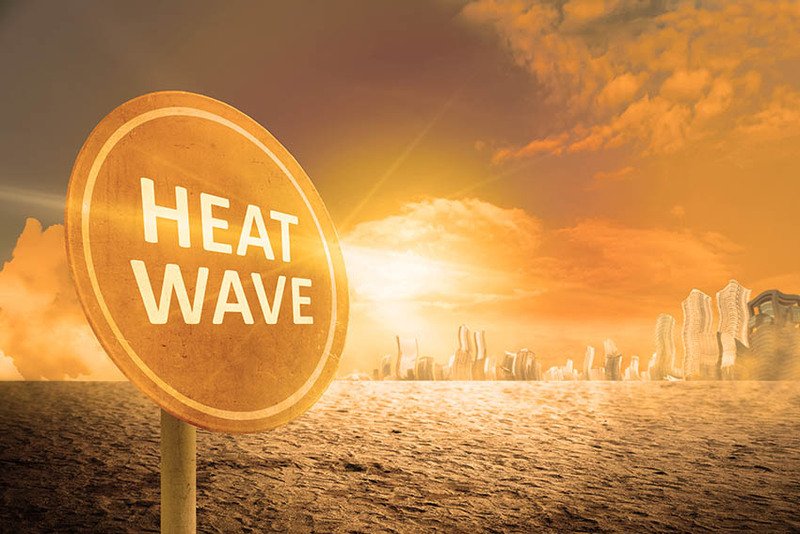 It’s not only the heat that’s a problem with a heatwave – summer sun streaming in through your windows can make your life hell. Offices and workplaces can be rendered almost impractical due to the incessant glare on PC, TV and other screens. It’s unpleasant and uncomfortable and – totally avoidable! Once again durable have the answer. It’s hitech composition allows it to reduce heat and glare by up to 90%, whilst cutting out harmful UV rays too. Durable are the experts on all aspects of glazing and associated problems. We can perform a complete glass audit showing all areas of concern and suggesting what steps can be taken to eradicate adverse aspects, and more importantly perhaps – give you clear guidance on where your establishment stands in relation to legal requirements and compliance. Durable have a huge range of window films – not just for solar control, but safety, security, privacy – you name it – we can help. Heatwave (the band) really thought about their name.